R.C. Worst & Company is your source for submersible motors for water wells. We offer 4 inch motors from 1/3 horsepower thru 15 horsepower. 6 inch motors from 5 horsepower thru 60 horsepower. 8 inch motors from 40 horsepower thru 200 horsepower. 10 inch motors from 100 horsepower thru 260 horsepower. Offering top quality motor brands such as Franklin Electric, Pentek and A.Y. McDonald. 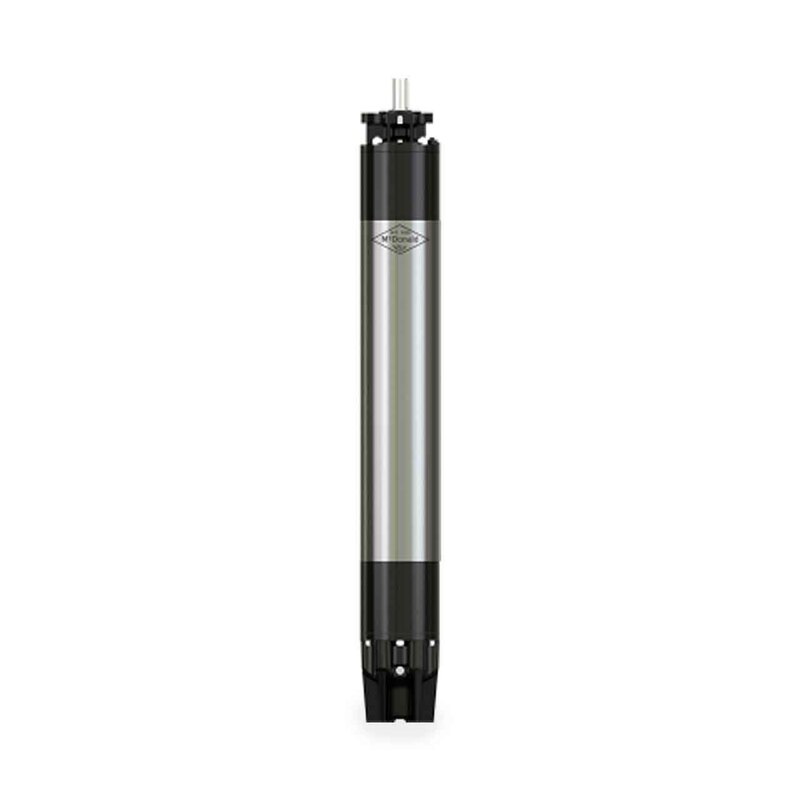 Top quality stainless steel submersible motors available.